I received a $75 credit to purchase items from PantryPerks. I was just introduced to PantryPerks and was quite surprised in what they have to offer. Not only do they have a great assortment of items ranging from supplements to food to health and beauty products but you get money back as well as the ability to donate 1% to a group of your choice. 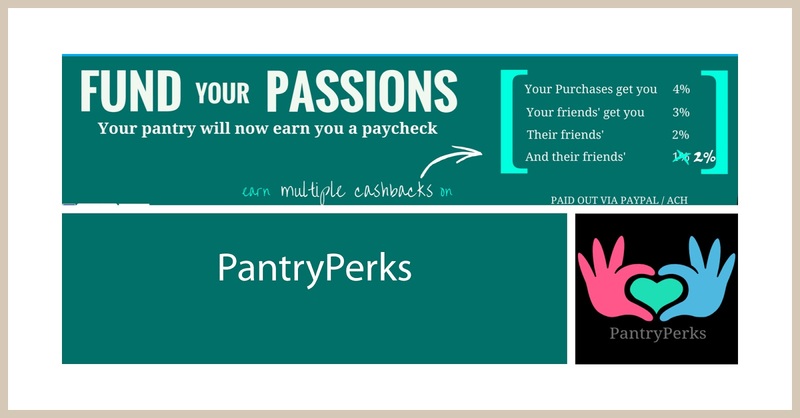 It was so easy to start using Pantry Perks and I was able to set up an account, peruse through many categories of product, add to my shopping cart and check out in about 30 minutes. 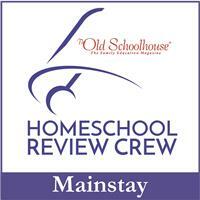 I will admit that I did not check out every category but they have so many great products to choose from. 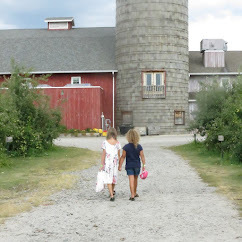 PantryPerks has natural, organic & specialty brands with so many items from grocery, wellness and household items. There are over tens of thousands of Gluten-Free, non-GMO, 100% Organic, Kosher, Vegan, Fair Trade Health, Food and Beauty items. Searching is easy and intuitive as you can select by attribute from their menu or simply refine search results - its as simple as that! Through their multi-tier Refer-A-Friend program, you can earn multiple cashbacks, month after month. There is no fee. 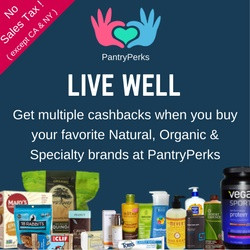 All you need to do is buy a minimum of $60 of the brands you love on PantryPerks every month, and start seeing the cashbacks roll in. Click the link above and I'll provide an update once I receive my order!